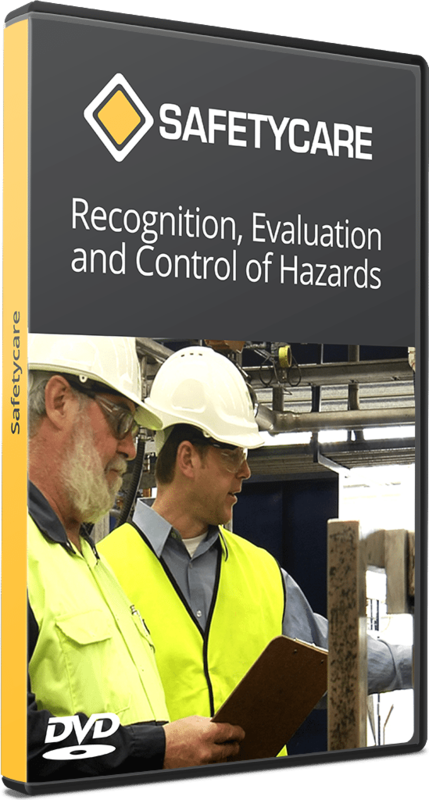 The recognition, evaluation and control of hazards is the foundation stone of occupational health and safety. 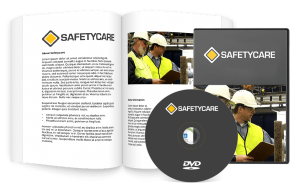 A definitive Risk Assessment training solution, saving you $100. 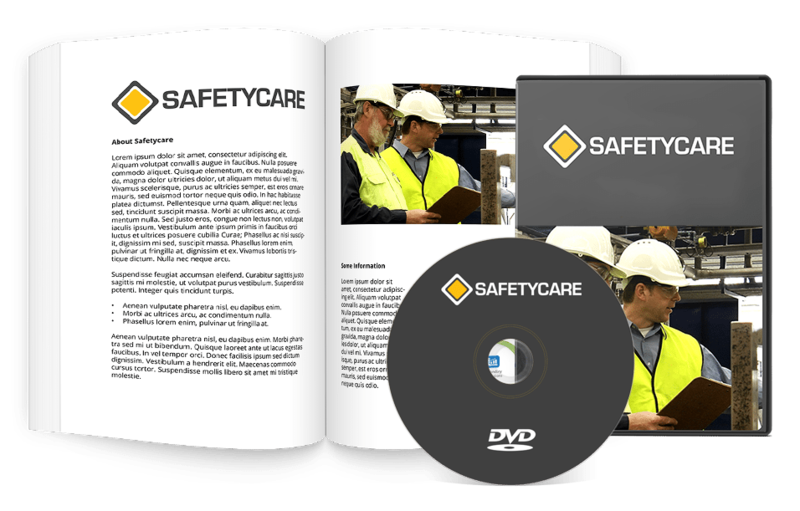 The recognition, evaluation and control of hazards is the foundation stone of occupational health and safety. If you want to reduce the number and frequency of accidents in the workplace, then you must effectively identify workplace hazards, evaluate the risks these hazards present and implement control measures that will eliminate or control any unacceptable risks. 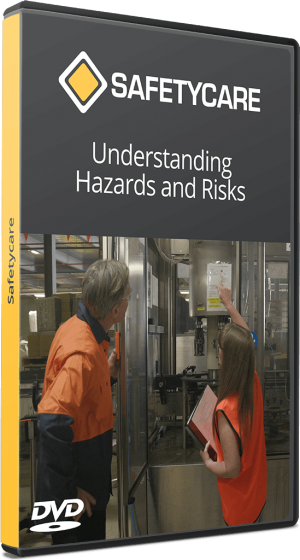 The aim of this training course is to constructively involve the participants in the identification and analysis of workplace hazards and enable them to make recommendations on eliminating or reducing any unacceptable risks presented by these hazards.